Find Bluffton homes – new homes, resale homes, townhouses, villas and condos at Steve Wallace Real Estate. www.SteveWallaceRealEstate.com. From resort-style amenities to a location that’s second-to-none, Bluffton offers a variety of neighborhood homes in top communities and plantations. Discover an enviable lifestyle, in single family new homes, resale homes, townhouses, villas and condos. Speak with Lifestyle Agent, Steve Wallace, Realtor to learn more. Browse photos, see new properties, get prices and review property descriptions online. Then, speak with your local Bluffton real estate Buyer’s Agent, Steve Wallace, Realtor, to schedule a time to meet, discuss your Bluffton home goals, and schedule a tour of Bluffton homes in your price range. Search the Bluffton SC real estate market.  Find listings of new homes, resale homes, townhouses, villas, condos, land, foreclosures and short sales. 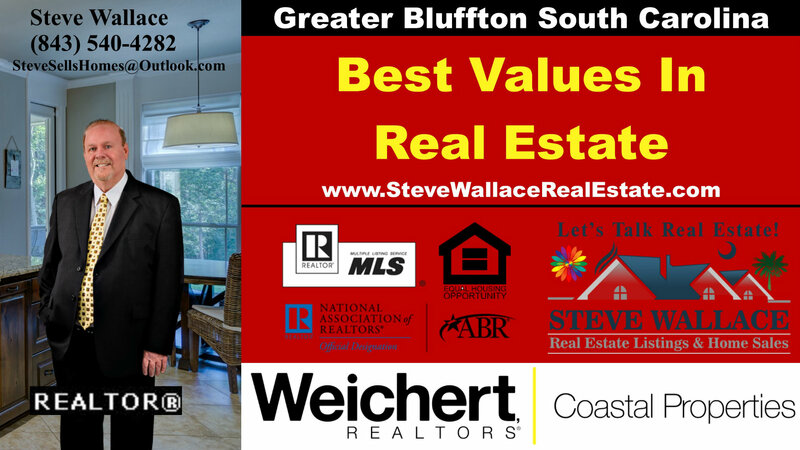 Find the best Bluffton Realtor and Accredited Buyer’s Representative for your needs at Steve Wallace Real Estate. The right agent makes a big difference. 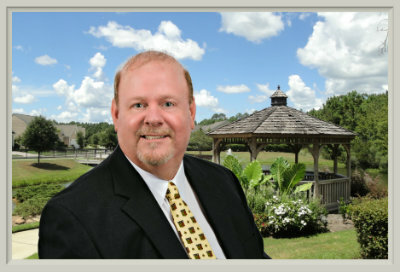 Realtor Steve Wallace provides friendly, knowledgeable and professional Realty service for home buyers and sellers. Steve makes it his duty to find you not only a home to meet your needs, but the perfect combination of amenities, location and design to best fit who you are and exactly how you aspire to live in Greater Bluffton areas of the South Carolina Lowcountry. On your journey to your next home, you first move is a call, to Steve Wallace, Realtor.